Crisp and sunny bergamot, combined with juicy orange notes and delicate petit grain accents, brings new light and air into the classical citrus structure of Colonia. Next comes a seducing and alluring vital energy at the heart. Riding a scooter in Roma on a crispy and sunny day. Narcissus and jasmine, coriander and patchouli make a very dynamic blend. Acqua di Parma was established in 1916 in Parma, Italy. The label’s first fragrance, Colonia, was used by local tailors to lightly scent the fabric of custom suits before delivery to high-society clients. 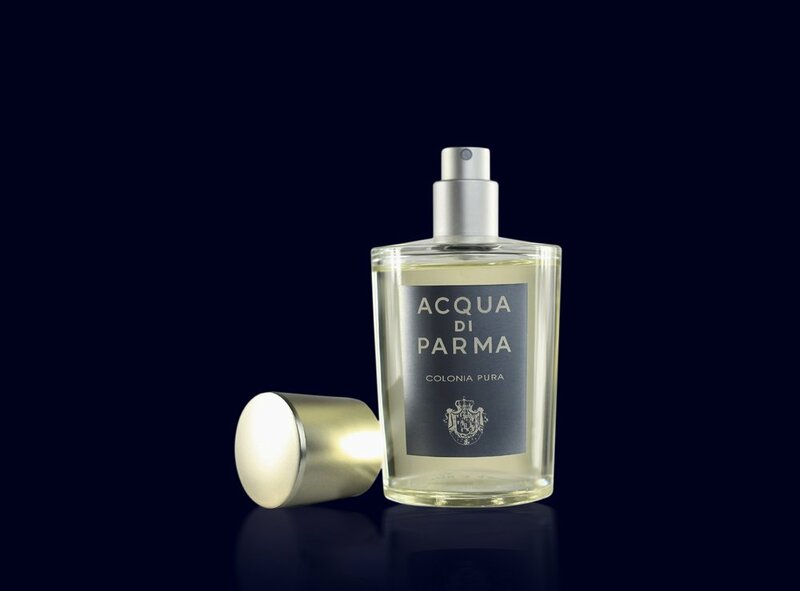 Acqua di Parma’s perfumes have been exclusively handcrafted in Italy with the highest-quality ingredients.